Somewhere, frozen in deep space, is a pop group. They’re called The Original Doo-Wop Spacemen and they make mutated 50s pop music – somewhere between the great American songbook and classic American jukebox tunes, then dipped in classic romance film scores before being lathered up with prog-rock, jazz and psychedelia. They’re the brainchild of Oliver Taylor, frontman of Trudy and The Romance. Or maybe they’re the characterised manifestation of several real life experiences. In either case, The Original Doo-Wop Spacemen are here, and they’re playing on Trudy and The Romance’s debut album ‘Sandman’ – a cosmic, kaleidoscopic, merry-go-round of a record that is bursting with bright ambition. Really, this could be called a concept album, especially given the introduction of The Original Doo-Wop Spacemen. “I’ve asked people and they don’t think they would pick up on it. But you write it for the diehards, don’t you. Twenty years down the line someone will have this album on a Top 20 Concept Album list, and that’s how people will know,” laughs Olly, underpinning the inherent humour of the work. However, while the intricate details of the narrative might be buried in the lyrics, under layers of fuzz or light-years away, there is certainly a story here – a specific conceptual idea. It involves the characters Little Johnny, frontman of The Original Doo-Wop Spacemen, and Sweet Emma, his love. We’re introduced to these two on opening track “My Baby’s Gone Away” just as Johnny skips town and dreams big, setting up his future career with the Spacemen. 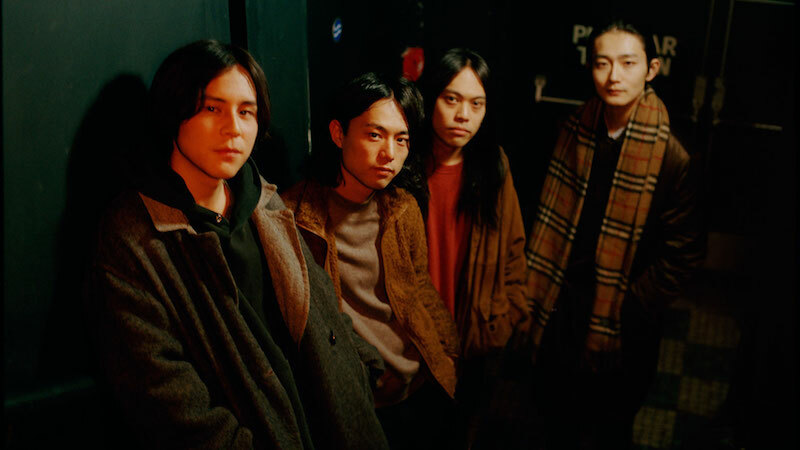 DYGL (pronounced "day-glo" ) is an indie-rock band from Tokyo, Japan. The band consists member Nobuki Akiyama (vocal & guitar), Kohei Kamoto (drums), Yotaro Kachi (bass), and Yosuke Shimonaka (guitar), formed in 2012. In 2015, they released "EP #1" through audio cassette and the Internet by themselves, which managed to draw music lovers’ attention around the world. 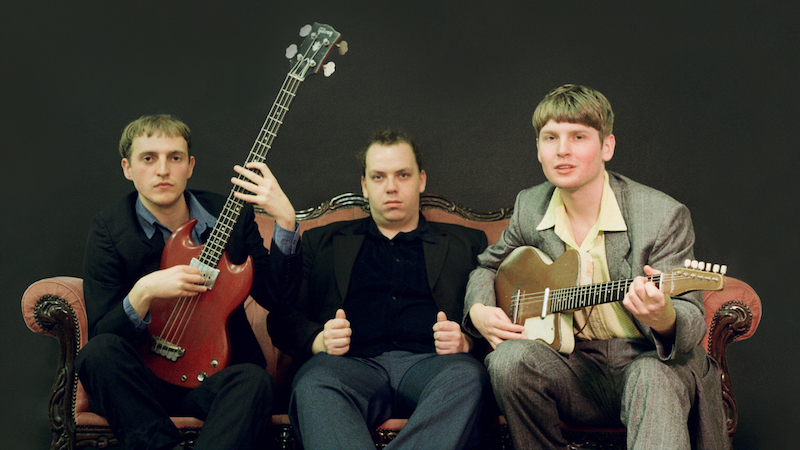 In May 2016, after combining all the factors influenced by the general indie-rock, including sound, style, and scale, they completed and released the first EP "Don’t Know Where It Is" with 6 songs in it. In the summer of 2016, they finished the Japan Tour before produced 2 new songs and released the 7-inch record "Waste of Time". Aaron Dobos (made the Avalanches’s new album "Wildflower") was in charge of recording, mixing and mastering of this EP. 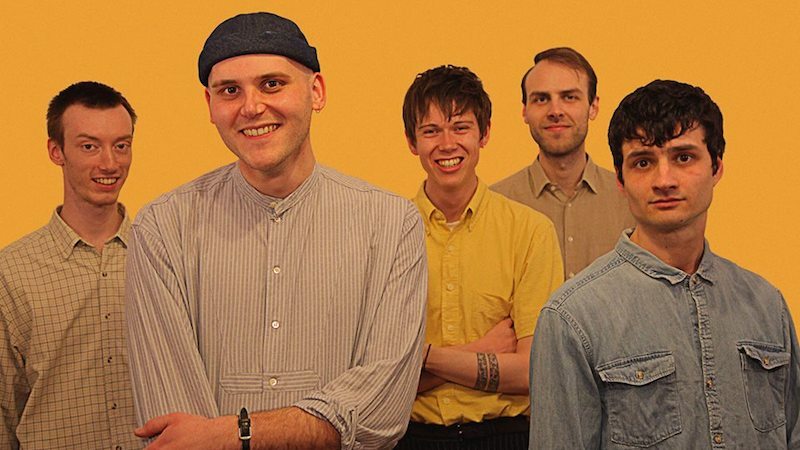 Honey Moon are four boys in the big smoke making jangly croon pop to please your ears and warm your hearts. Fresh from UK tours with Her's and FUR, these indie crooners have earned themselves a reputation for crafting catchy bittersweet love songs filled with sixties-style hooks and dreamy harmonies as well as entertaining live shows that play out with tongues very firmly in cheeks.